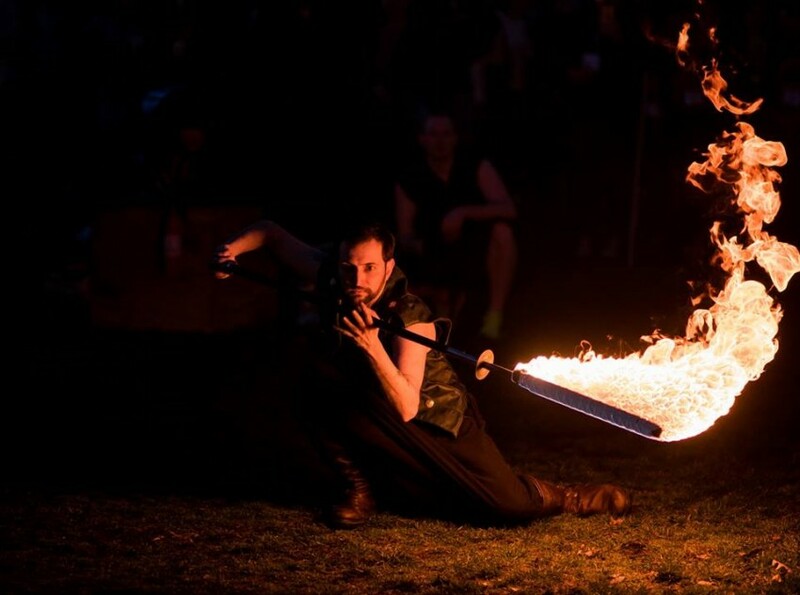 Troupe of fully insured fire performers with a variety of skills including fire eating, fire breathing, contact staff, hula hoop, poi and fans. 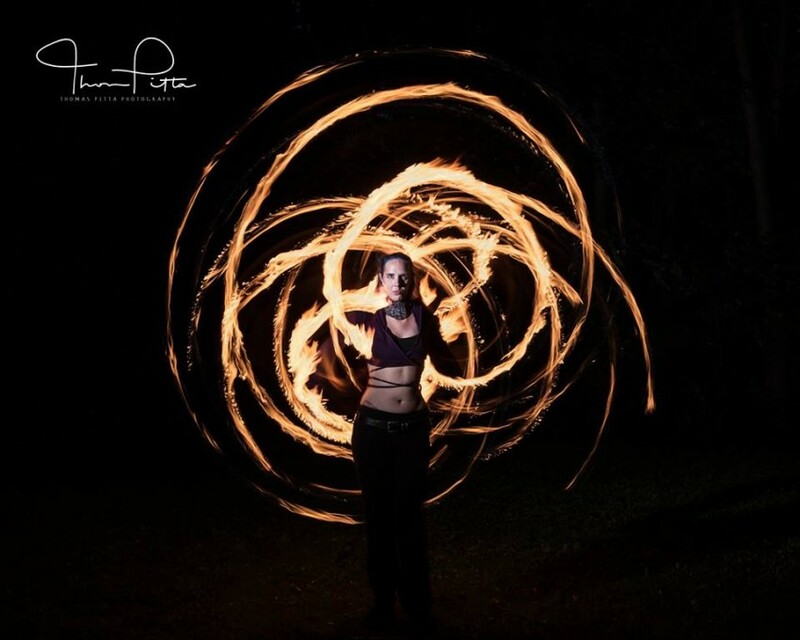 We are a troupe of fire performers out of the wilds of western Massachusetts. Fully insured with a perfect safety record, we can provide insurance certificates for your event an are happy to help if your local fire dept. has any concerns with safety demos and explanations. 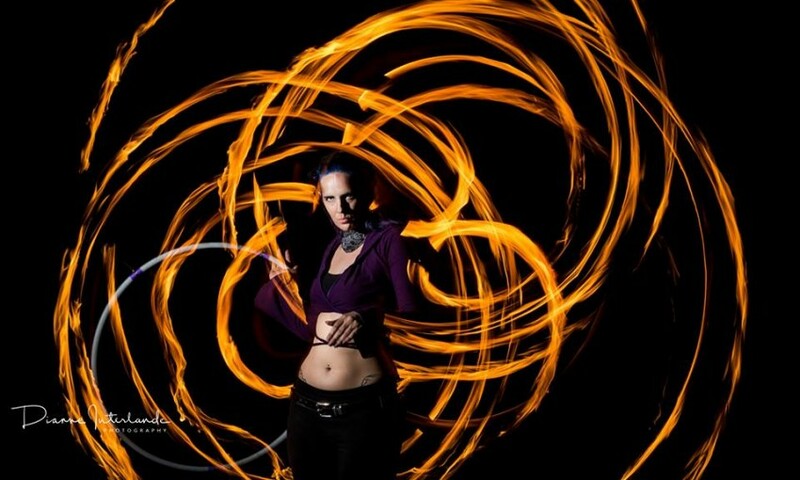 We are skilled in a wide variety of fire props and skills, from fire eating and breathing to flaming hula hoops we can make your event sizzle. WE also offer led and glow performances for when you just can't do fire such a indoor events. 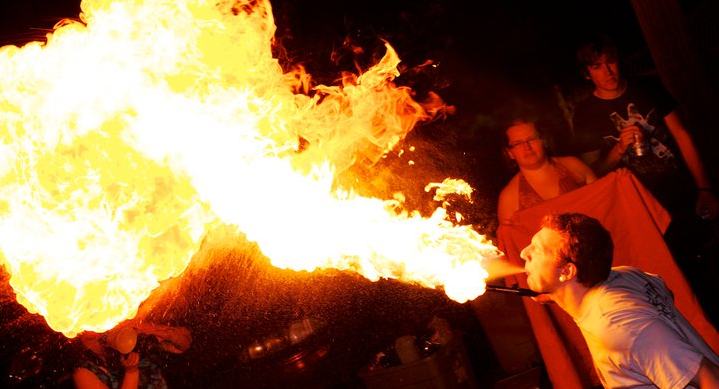 We are fully insured and follow all North American Fire Artists safety guidelines.